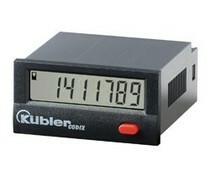 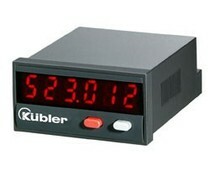 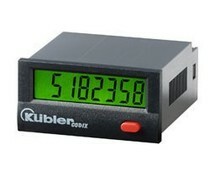 Kubler Codix 52U LED multifunction counter, universal with dual functions in 4 combinations. 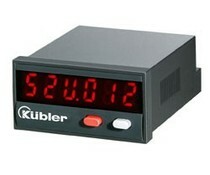 Power supply: DC, number of digits: 6. 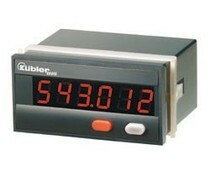 The Durant Courier counter series 53300 used to be a very populair EATON | Durant counter. 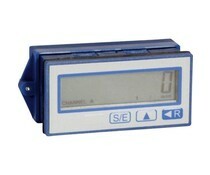 Today Duranmatic offers a in house developed fully functional and dimensional replacement.